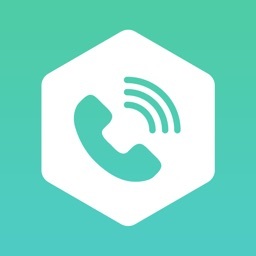 Dingtone - WiFi Calling & Text by Dingtone, Inc.
Free Unlimited WiFi phone calls & Free text messages! Make clear calls on a new line over WiFi, 3G/4G data network without using any cell minutes. 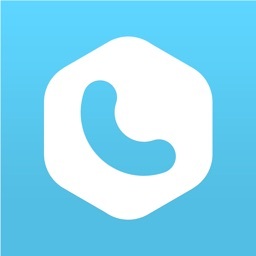 Save 90% on calls & texts. 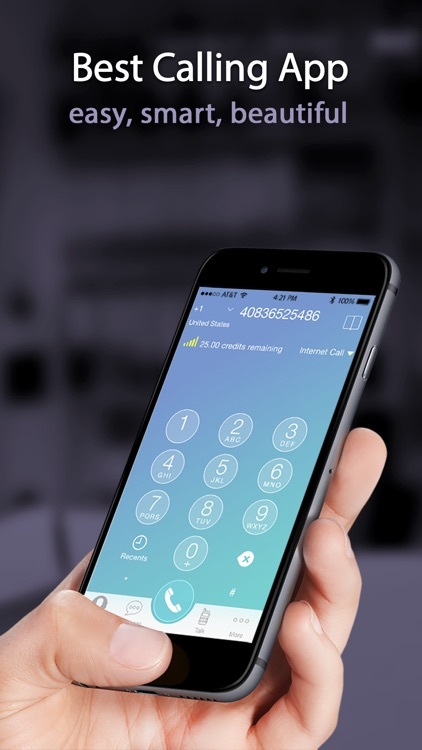 Dingtone lets you make unlimited free phone calls to anyone over WiFi, 3G/4G data network without using any cell minutes. Stop wasting money on calling cards and cell minutes! Invite your family members and friends to use Dingtone free phone app, and start saving money now. 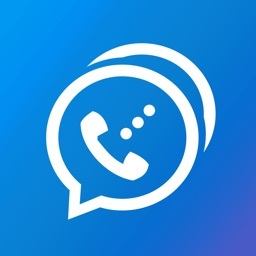 Call any mobile/landline phone numbers at super low rates. 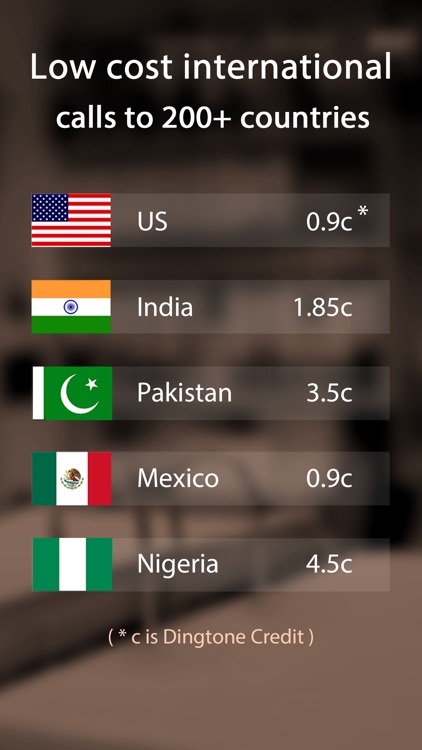 Make crystal clear international calls to USA, Canada, UK, India, Bangladesh, Pakistan, China, Nepal, Nigeria, Mexico, Brazil, Philippines, UAE, France, etc. 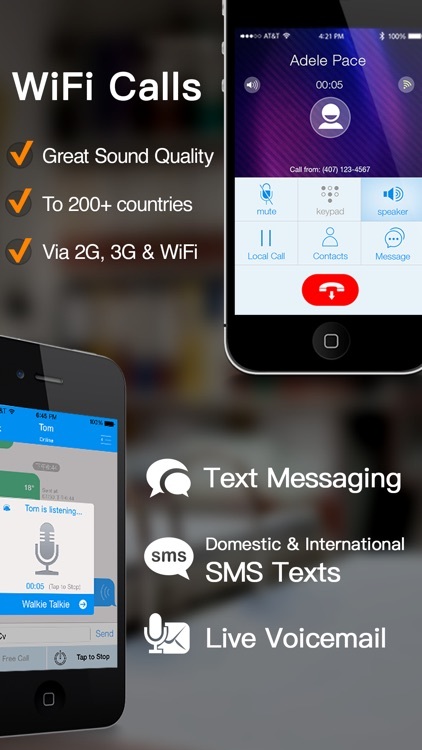 Send low-cost international SMS to anyone in 230 countries and receive texts from any number all over the world. 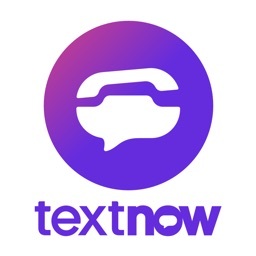 Save 90% with cheap international texting rates to India, Brazil, Nepal, China, Thailand, Kuwait, Philippines, etc. 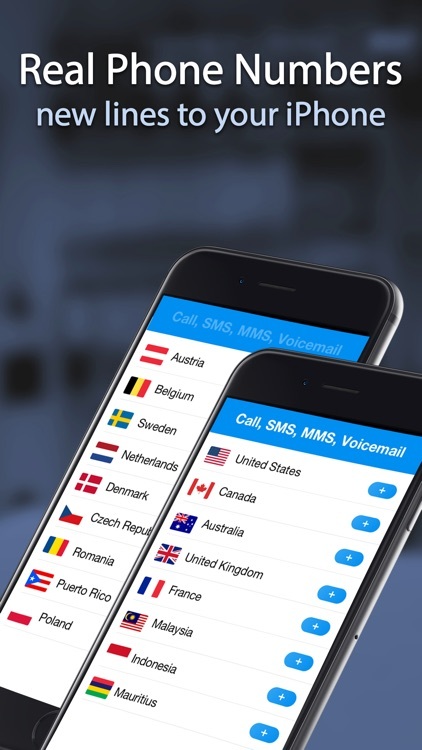 Voice calls are transmitted on Dingtone's high-quality dedicated VoIP network. With HD voice technologies, most free calls between Dingtone users have superior clarity to existing regular phone service. Free calls and cheap calls are no longer cheap quality! Walkie Talkie – Turn your iPhone into a Walkie Talkie. Push to talk! 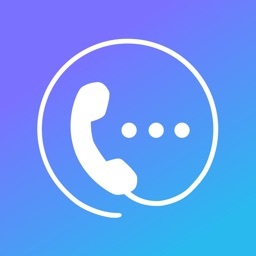 Dingtone brings together free phone calls, free texting, sharing, Walkie Talkie, and voicemail into one, easy to use application. All features are tied into one clean interface. Just download the app, open it up, and set yourself FREE! 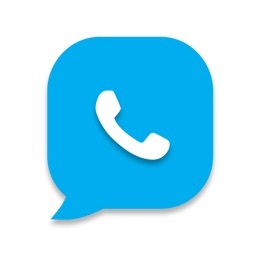 Free SMS, free text and free international calls are between Dingtone users only. Payment will be charged to iTunes Account at confirmation of purchase. Subscriptions automatically renew at the end of each term unless auto-renew is turned off at least 24-hours before the end of the current period. Account will be charged for renewal within 24-hours prior to the end of the current period, and identify the cost of the renewal. Auto-renew can be turned off at any time from your iTunes account settings but refunds will not be provided for the unused portion of the term.